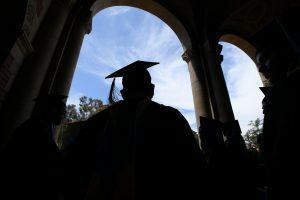 Graduates of the UCLA Luskin School of Public Affairs are prepared to effect positive change in programs and organizations intended to encourage a just and sustainable society. We cultivate leaders and change agents who advance solutions to society’s most pressing problems. 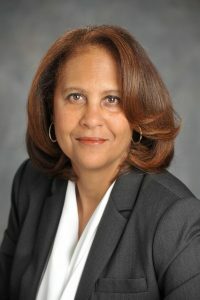 The team in Career Services provides a wide range of services to promote career readiness, evaluate core competencies, prepare graduate students for the employment market, and link them to internship and career opportunities – enabling them to compete successfully in an increasingly competitive job. Students graduate with a professional demeanor, a proactive approach to solving problems, and a positive outlook to succeed in public affairs. Over 95% of Luskin graduates are employed after their first year out. The UCLA Luskin School of Public Affairs prepares its students to enter the workforce with a broad range of practical and professional skills. Luskin graduates are prepared to take on leadership roles and effect change as practitioners, researchers, and policymakers in the public, private and non-governmental sectors. 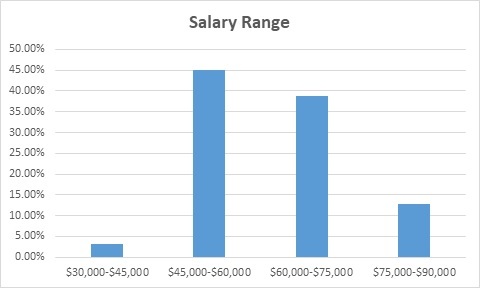 The following survey results provide information and statistics regarding where our Class of 2017 Public Policy graduates are working, their salary ranges, the policy issues they are tackling and how they found their current jobs. The data below is from the June 2018 survey, which is one year after they graduated. Among a graduating cohort of 54 students, 40 completed the survey resulting in a 74% response rate. 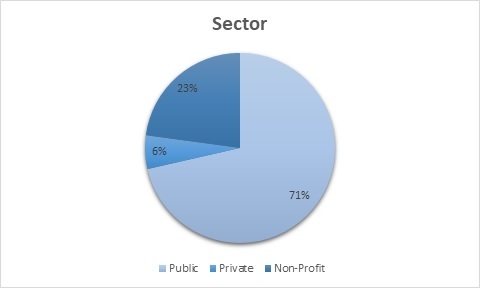 Approximately 71% work in public agencies, 23% work for non-profit organizations and 6% secured jobs in the private sector. 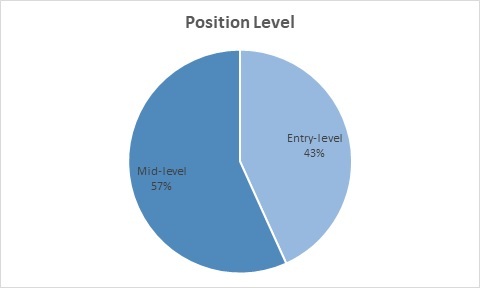 57% hold a mid-level position and 43% hold an entry-level position. 73% of respondents work in California. Of that percentage, 77% work in Los Angeles and the rest work in San Francisco/Bay Area. The remaining 27% worked out of state and internationally in locations such as Japan, Washington, DC, Oklahoma, Texas, and Washington. 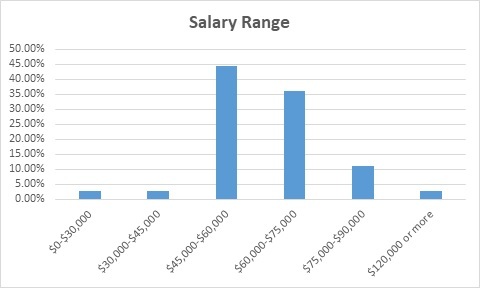 The majority of recent graduates’ jobs are in the following fields. Approximately 57% of graduates surveyed indicated they found their current jobs through networking opportunities, including Senior Fellows Program and networking with faculty, Luskin alumni, and colleagues/professionals in the field. Additionally, 17% had an internship during their Master’s program that transitioned into a full-time job. Another 20% discovered their position through online job searches. The UCLA Luskin School of Public Affairs prepares its students to enter the workforce with a broad range of practical and professional skills. Luskin Graduates are prepared to take on leadership roles and effect change as practitioners, researchers, and policymakers in the public, private and non-governmental sectors. The following survey results provide information and statistics regarding where our Class of 2017 Social Welfare graduates are working, their salary ranges, the policy issues they are tackling and how they found their current jobs. The data below is from the June 2018 survey, which is one year after they graduated. Among the graduating cohort of 103 students, 37 completed the survey resulting in a 36% response rate. 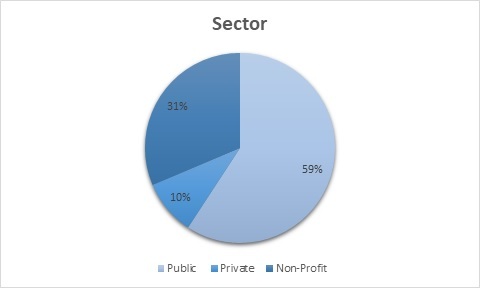 Approximately 59% work in the public sector, 31% secured jobs in non-profit organizations, and 10% are employed in the private sector. 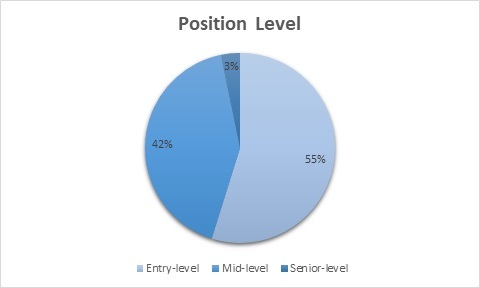 Nearly 3% hold a senior-level position, 42% hold a mid-level position, and 55% hold an entry-level position. 97% of the respondents are working in California and 86% of those are located in Los Angeles County. The remaining work in Alameda, Madera, and San Luis Obispo. Approximately 35% of recent graduates had an internship during their Master’s program that transitioned into a full-time job. 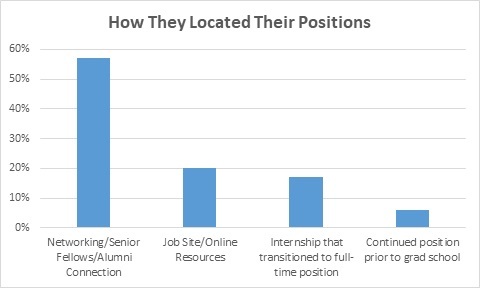 Additionally, 35% of recent graduates indicated that they found their current jobs through networking opportunities, including attending career events, networking with faculty, Luskin alumni and colleagues/professionals in the field. Another 30% discovered their position through online job searches. The UCLA Luskin School of Public Affairs prepares its students to enter the workforce with a broad range of practical and professional skills. 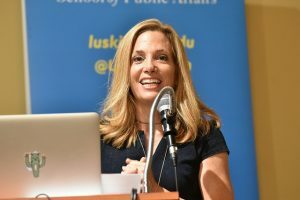 Luskin Graduates are prepared to take on leadership roles and effect change as practitioners, researchers, and policymakers in the public, private and non-governmental sectors. 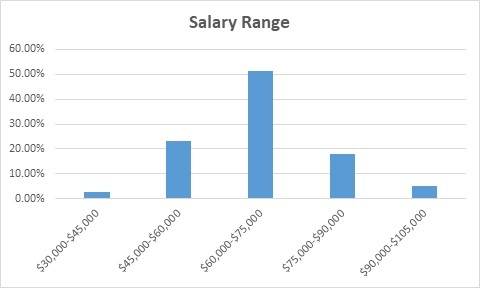 The following survey results provide information and statistics regarding where our Class of 2017 Urban Planning graduates are working, their salary ranges, the policy issues they are tackling and how they found their current jobs. The data below is from the June 2018 survey, which is one year after they graduated. Among a graduating cohort of 67 students, 45 completed the survey resulting in a 67% response rate. 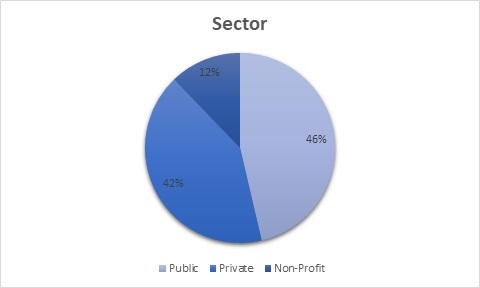 Approximately 46% are working in the public sector, 42% for private companies and 12% are employed by non-profit organizations. 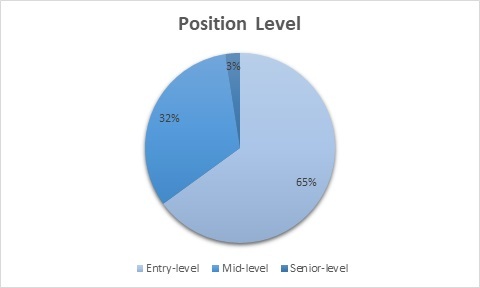 65% hold an entry-level position, 32% hold a mid-level position, and 3% hold a senior-level position. 86% of the respondents are working in California and 64% of those are located in Los Angeles Country. The remaining 14% are working out-of-state in Alabama and Washington and internationally in Canada. Approximately 40% of recent graduates indicated that they found their current jobs through networking opportunities, including the Senior Fellows Program, networking with faculty, Luskin alumni and colleagues/professionals in the field. Additionally, 17% had an interview during their Master’s program that transitioned into a full-time job. Another 43% discovered their position through online job searches. 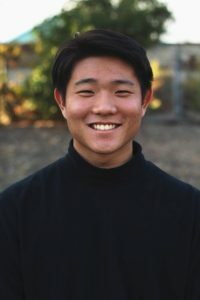 Luskin graduate students secure outstanding internship assignments that integrate knowledge and theory learned in the classroom with practical application and skills development in a professional environment. Students acquire valuable applied experience and make connections in career fields they are considering. Employers provide training and help develop their professional networks. 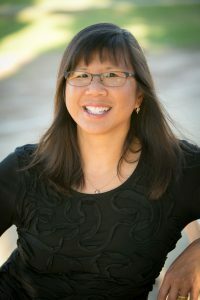 UCLA Luskin is dedicated to the professional development of its graduate students and alumni. Career Services offers professional development programs and resources that are tailored to areas of interest within the fields of Public Policy, Social Welfare, and Urban Planning. Career Services offers the following services throughout the academic year. Masters students can make individual appointments with any career counselor for career guidance and exploration, job or internship searches, resume and cover letter critiques, mock interviews, and other career-related topics. PhD students looking to explore academic and non-academic careers should meet with Emily. 1. Select the calendar for the counselor you want to meet with. 2. Select the time/day and complete the appointment booking with your name and topics that you would like to discuss such as resume, internship search. etc. Note: New appointments are added on a weekly basis so please check back if you don’t see any immediate availability. Professional Development workshops provide an overview of resume and cover letter writing, developing a professional network, preparing for interviews and conducting a salary negation. For more personalized feedback, students may make individual appointments for resume reviews or mock interviews. The goal of the International Practice Pathway is to prepare students to work with local and global under-served populations by providing cross-disciplinary education in such international issues as urban planning, social welfare, public policy, economics, administration, public health, and environmental sciences. It also trains practitioners who are qualified to work in diverse settings by providing hands-on experience in research and practice in international resource-poor settings. Visit the International Practice Pathway page for more information. Hiring managers and recruiters that are looking to hire UCLA Luskin graduate students for full-time positions or internships are invited to campus to share information about their current job openings and to provide insight into their organization’s hiring process. Students are invited to submit resumes directly to recruiters. Organizations that have recruited at UCLA Luskin in recent years include the Office of Management and Budget, Education Pioneers, Fehr and Peers, City of Santa Monica, Pacific Clinics, California State Auditor, Parsons Brinkerhoff and the Center on Budget and Policy Priorities. UCLA Luskin alumni oftentimes return to campus to share specialized skills or areas of expertise with current Luskin students. Topics of recent career panels include Careers in Transportation, Long Beach Management Training, Capital Fellows, Careers in Education Policy, Careers in Social Welfare, and Environmental Sustainability. The Alumni Career Connections events provide student-to-alumni mini informational interviews set in a speed-dating format. Students come prepared to ask questions about how alumni apply their experience and education to current positions, the current state of their career field, advancement opportunities in the organization, and how they have achieved success in their career fields. Our career fair brings together Public Affairs employers from public, nonprofit, and government sectors that have job and internship opportunities. The fair provides an opportunity for students to make personal connections with hiring managers and ask questions. Students are encouraged to take advantage of other resources on campus including the UCLA Career Center, Handshake, Graduate Student Resource Center, and Graduate Writing Center, all of which offer workshops, programs, and advising for graduate students. 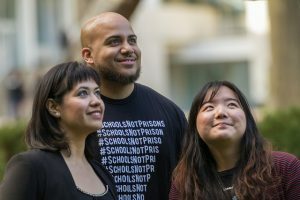 The Career Advisors Network helps current graduate students connect with UCLA Luskin alumni and professionals in their fields of interest. Our alumni want to help guide your career and give you tips to secure internships and consider career positions. Create a profile and get matched with alumni who share your interests. Sign up for different consultations, watch free webinars and talk to alumni who want to talk to you! This year’s career fair will focus on employers from the public affairs, government agencies and non-profit sectors that have job, fellowship, and internship opportunities. 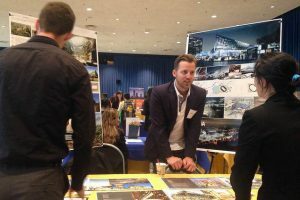 Read more about the 2018 Career Fair. This fast-paced networking event provides student-to-alumni mini informational interviews set in a speed-dating format. Graduate students should be prepared to ask questions about how alumni apply their experience and education to current positions, the current state of their career field, advancement opportunities available at their organization, and how they have achieved success in their career fields. Read more about the 2018 Alumni Career Connection.